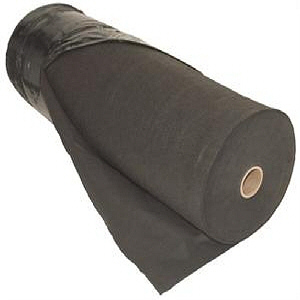 GEO 3.8-90P is a nonwoven needle punched geotextile made of 100% polypropylene staple filaments. Primarily used in asphalt overlay applications, GEO 3.8-90P will act as a moisture barrier and will retard reflective cracking when installed properly. GEO 3.8-90P resists ultraviolet and biological deterioration, rotting, naturally encountered basics and acids. Polypropylene is stable within a pH range of 2 to 13. Click here for Product Data Sheet.